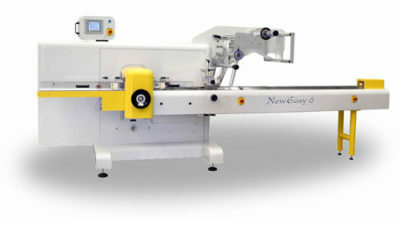 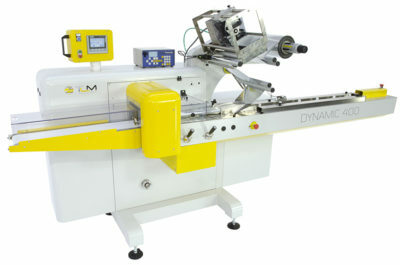 Easy 6 is a mechanical flowrapping machine, desi- gned to offer high performance, versatility and ease of operation. 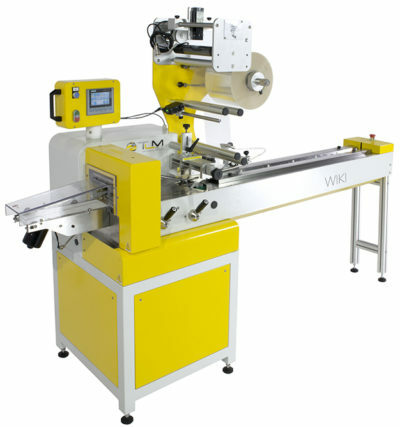 Easy 6 is provided with a widw range of accessories in order to meet any customer’s requirements. 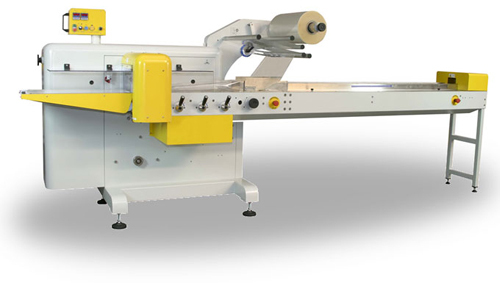 The particular rounded structure, “Safety design”, makes the machine aesthetically appealing and ensure cleaning.